Study of physical and chemical processes in components of the deep geological repository (DGR) for high-level waste (HLW) and spent nuclear fuel (SNF) is a necessary step in final decision for disposal of radioactive material – one of the challenges for current society. Currently our work mostly concerns numerical simulations of the processes which influence the expected function of the repository to isolate the radionuclides from the environment (biosphere) for several hundreds thousands years. The studies are typically divided to near-field (engineered barrier) and far-field (geological barrier), and there is important interface between both of them is so called excavation-damaged zone (EDZ) of the host rock. In the Czech Republic, the Radioactive Waste Repository Authority (RAWRA - SURAO) is responsible for the design and construction the repository and coordination of the needed R&D activity, including the direct financial support. 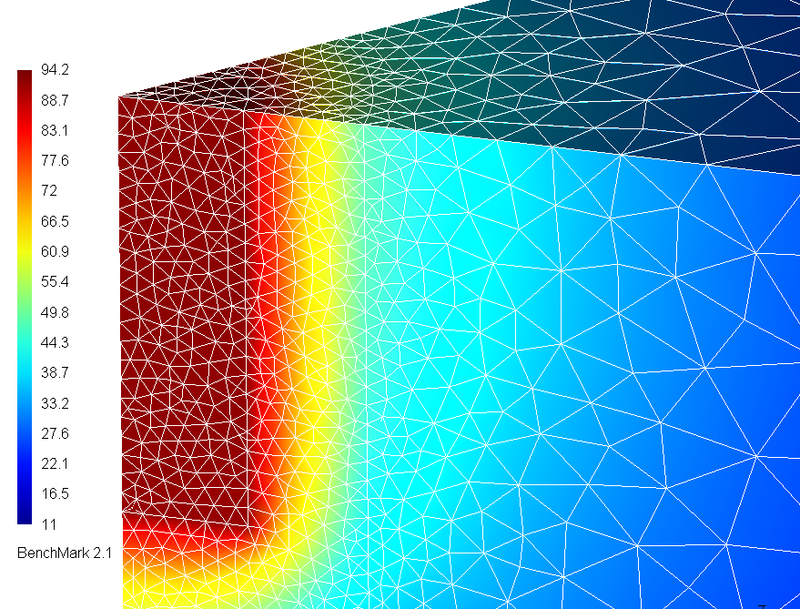 For the simulations we also develop our own codes besides the standard software. We cooperate with several institutes in the Czech Republic and also we participate or prepare participation in international projects. O. Severýn, M. Hokr, J. Královcová, J. Maryška, Modeling of groundwater flow and contaminant transport in hard rock using multidimensional FEM/FVM, GeoProc2006 Advances on Coupled Thermo-Hydro-Mechanical-Chemical Processes in Geosystems and Engineering, HoHai University, Nanjing, China, 2006, pp. 356-363. 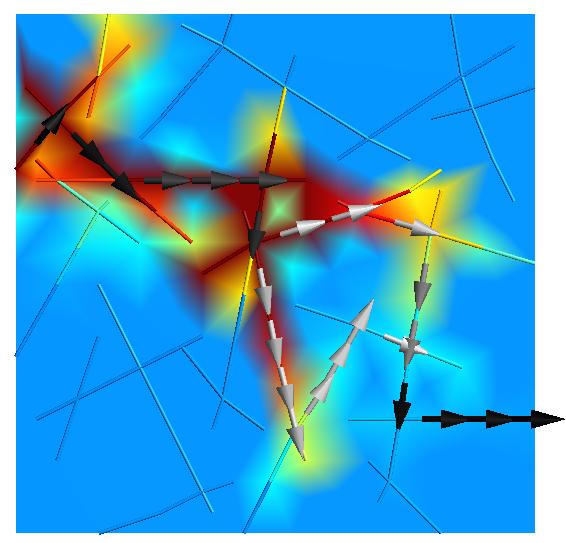 Maryška J., Severýn O., Vohralík M., Numerical simulation of fracture flow with a mixed-hybrid FEM stochastic discrete fracture network model, Comput. Geosci. 8 (2004), 217-234. Maryška J., Severýn O., Rukavičková L.: Data management and data-mining for numerical modelling in the complex hydrogeological projects. VIIth IAHS Scientific Assembly, Foz do Iguacu, 2005. Maryška J., Severýn O., Rukavičková L.: Hydrogeological processes in a compact rock massif - a New Approach to the Numerical Modelling. Eurock 2005 (P. Konečný ed. ), Leiden, 2005.